Amberhill Homes, Luxury Homes, Luxury Homes for Sale, Luxury Homes for Sale in Corona, CA. Welcome to the Amberhill Homes page! This page is directed solely towards Amberhill Estate Homes in Corona, CA. If you are aware of this one of a kind Semi-Custom Estate Home, you have probably fallen in love with it by now am I right? 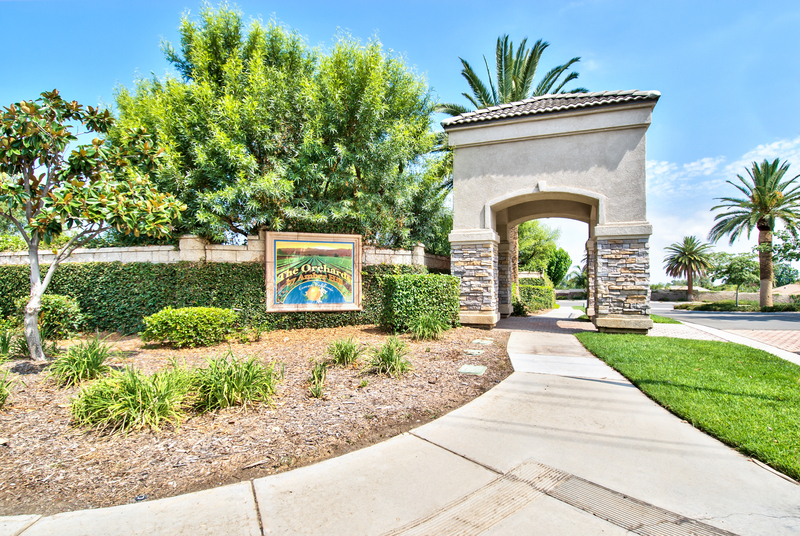 Save this page to always stay updated and in the know of current Amberhill Homes for Sale in Corona, CA! Thanks for visiting! Your Corona Amberhill Estates Experts!